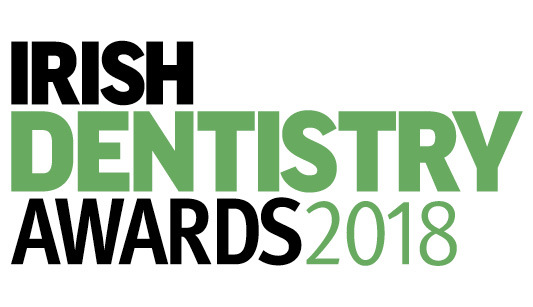 From Best New Practice to Most Invaluable Team Member, the search is on to find out who will make it on top in the 2018 Irish Dentistry Awards. Now in their seventh year, the awards set out to celebrate the hard work and achievements of the dental profession in Ireland. 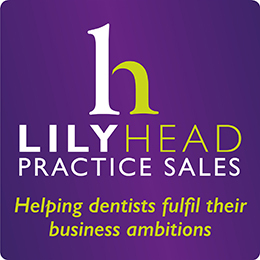 Each year, more and more dentists and dental care professionals are being recognised for their exceptional dedication to patients, top-level dentistry and commitment to bettering oral health. This year’s winners included Belmore Dental Studio & Implant Clinic, based in Northern Ireland, winning Practice of the Year 2017 as well as Best Team. Pembroke Dental took away the accolade for Best Child Friendly Practice, for its inspiring and child-focused oral health initiative, the Cool Clean Club. Carlow Dental Centre also received a surprise award on the night – Outstanding Dental Business Achievement of the Year – in recognition of its growth and business achievements in the last year. 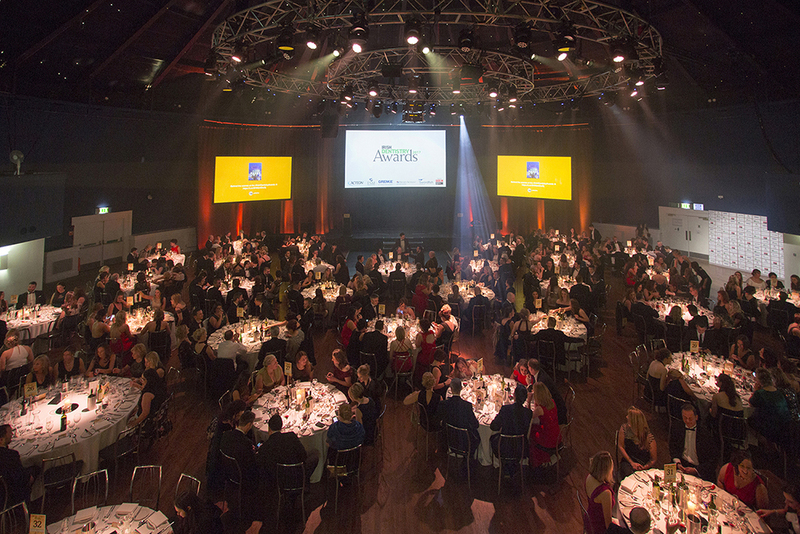 Hosted by FMC, the publishers behind Irish Dentistry, the awards will take place at the Round Room, Mansion House in Dublin on 26 January 2018. 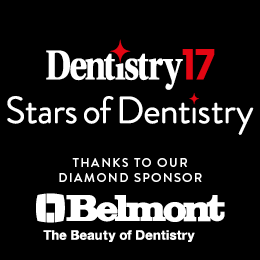 This year’s judging panel includes dentists from the south and north, as well as industry experts and journalists. The judges will look for outstanding entries in each category, hoping to be swept away with impressive achievements, uniqueness and evidence of teamwork and patient satisfaction. 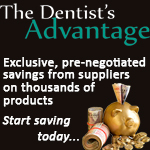 Entry is simple: register online for free at www.irishdentistryawards.com, and choose the categories you wish to enter. Then start compiling your submission! Follow the guidelines closely – these have been put together carefully by the judges. We’ll be giving you the best tips on what to include in your entry throughout the year on the dedicated awards website. The categories cover patient care, community work, business acumen, teamwork, individual enterprise, commitment to young patients and improving oral health, design, marketing and innovation. Once you’ve submitted your entry via email, an online transfer service such as Dropbox or Wetransfer, or via USB to FMC’s address (Irish Dentistry Awards 2018, FMC, 1 Hertford House, Farm Close, Shenley, WD7 9AB, England), the finalists will be chosen and the judges will deliberate on the winners. The awards process culminates in a black-tie dinner and ceremony in January next year, with tables available to reserve for teams wishing to celebrate together! More than 300 guests attended this year’s awards in February, and in 2015, a camera crew from Irishtv even joined the party. Finalists and winners were able to see their faces on prime time TV! What better way to show the world what dentistry is capable of? The deadline for entries is 29 September 2017. The finalists and winners will be announced early next year. For more information, or for details on how to submit an awards entry, visit www.irishdentistryawards.com or call the awards team on +44 (0) 1923 851779.